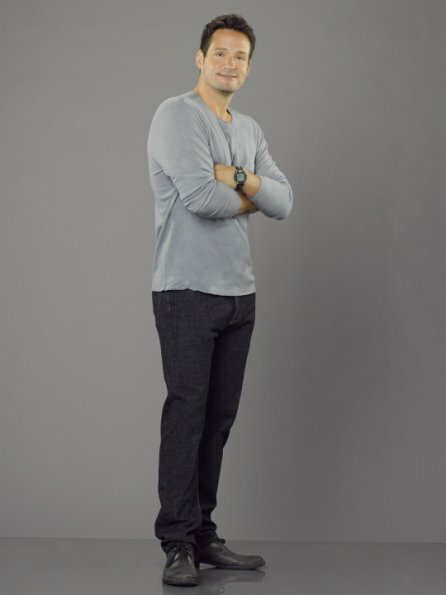 Season 3 - Cast Promotional Photos - Josh Hopkins. . Wallpaper and background images in the Cougar Town club tagged: cougar town season 3 cast promotional photos 2012 josh hopkins grayson ellis. This Cougar Town photo might contain long trousers, long pants, well dressed person, suit, pants suit, pantsuit, and pantleg.